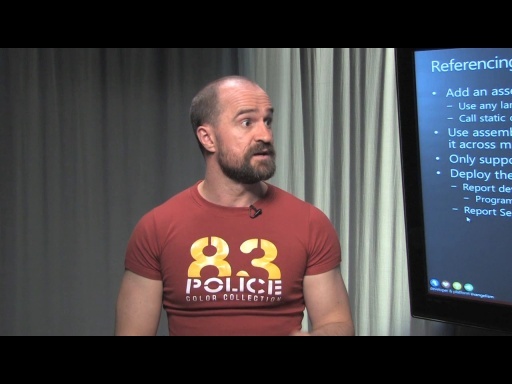 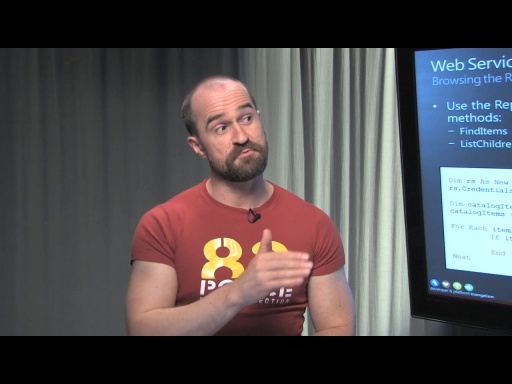 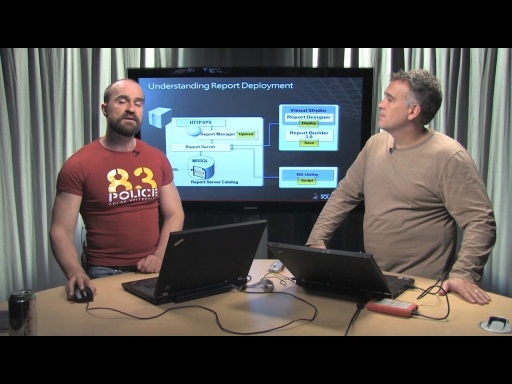 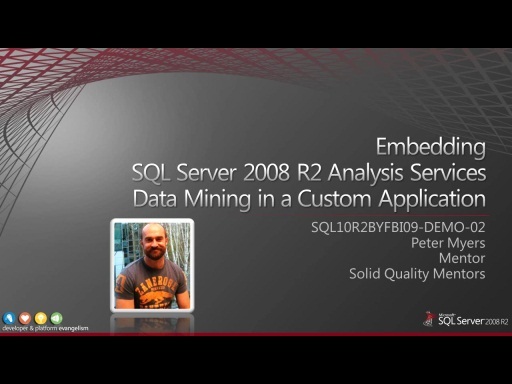 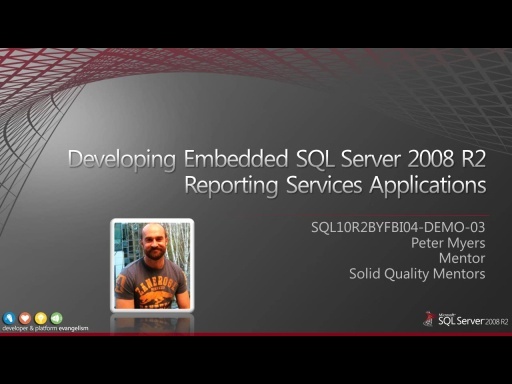 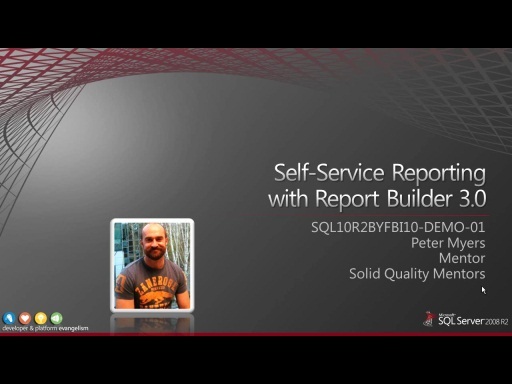 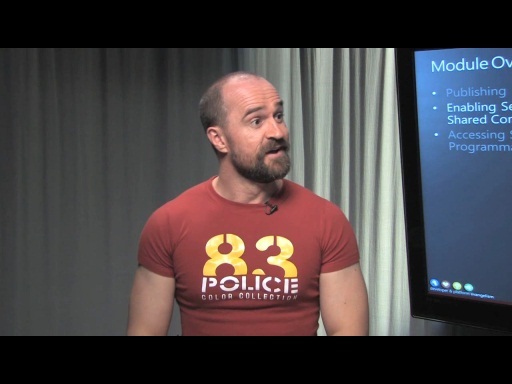 This presentation introduces the concept of self-service reporting and the business scenarios it addresses, and discussions how SQL Server 2008 R2 can be used to meet these requirements. 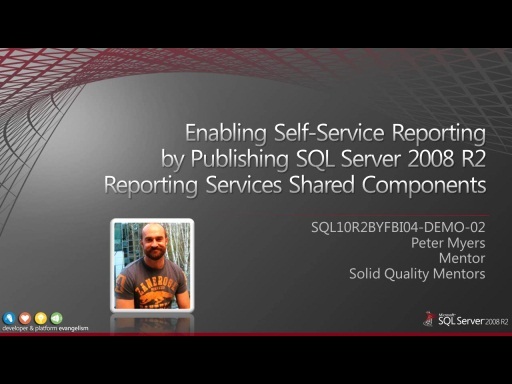 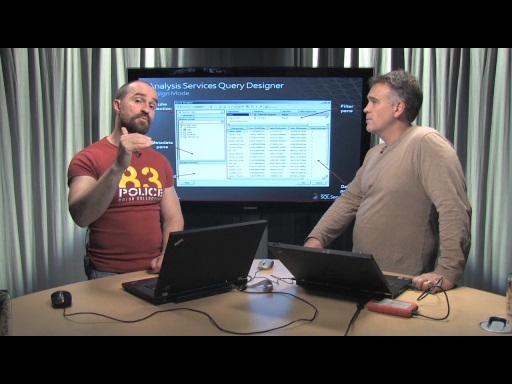 An architectural overview of SQL Server 2008 R2 self-service reporting components is also provided including Report Builder 3.0 and SQL Server 2008 R2 Reporting Services. 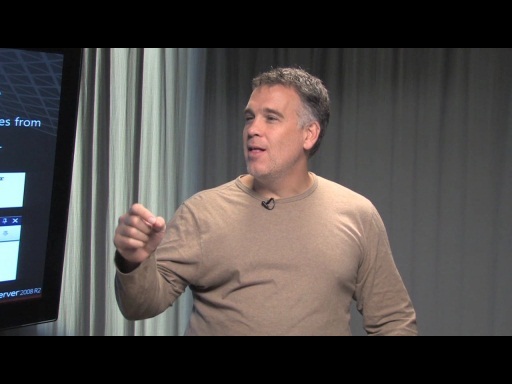 Presenter: Peter Myers, Mentor, Solid Quality Mentors.